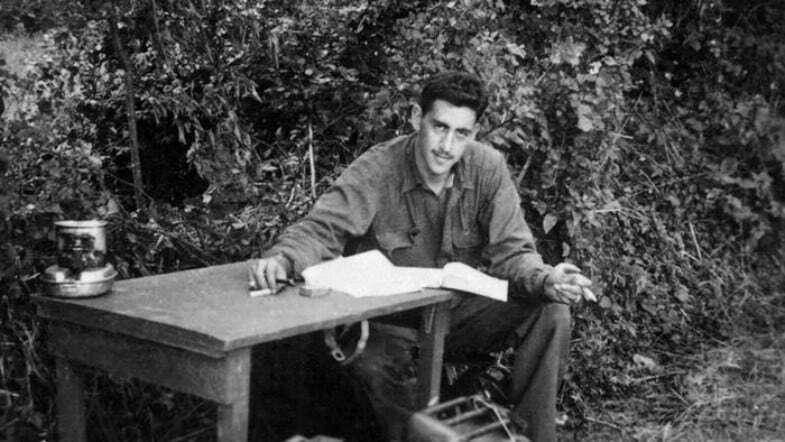 Author JD Salinger was born 100 years ago today, on 01-January-1919. He was an infantryman who landed on Utah Beach on D-Day and fought in the Battle of the Bulge. The war shaped him. Salinger died in 2010. 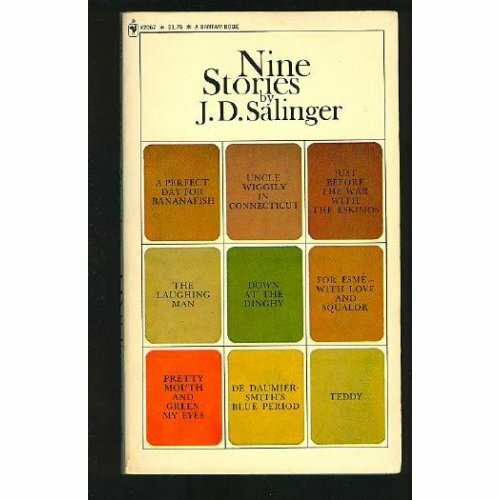 We read Nine Stories and Catcher in the Rye in high school. One summer I went out and read everything else that had been collected into books. It wasn't much. Perhaps more will get published one day.